or just a casual hike on the trails of Knox Mountain, become Okanagan Approved with August Mazda. we are redefining the automotive service experience. Check out the latest offers on all Mazda vehicles. 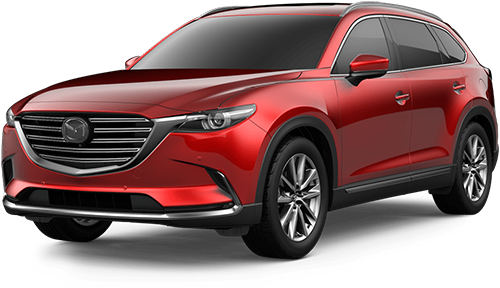 Get details on current financing and lease offers and other ways to save on your new Mazda! 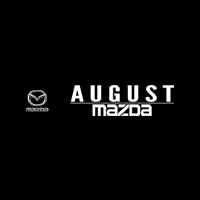 August Mazda is the bold new face of a progressive culture. Utilizing our spectacular backyard, the Okanagan Valley, we’ve initiated a new standard of customer relationship. Visit our innovative August Mazda Clubhouse and see the difference for yourself. We’ve put together one of the most cutting-edge automotive experiences ever created and we want you to be a part of it. 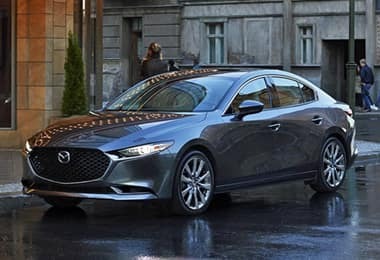 The Mazda3 was redesigned with a deep understanding of human behaviour and motion to make driving as intuitive as possible. 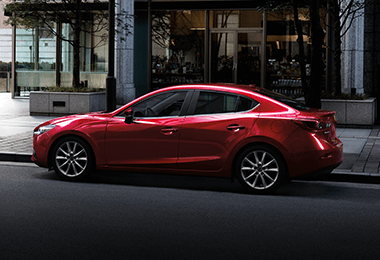 With evolved Skyactiv-Vehicle Architecture, the all-new Mazda3 responds to your every intention for an effortless drive. Its refined cabin is our quietest yet, reducing unnecessary noise and vibration to instill a feeling of tranquility behind the wheel. 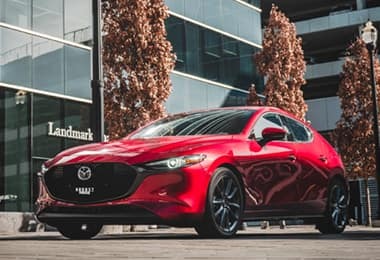 And, to give you even greater control of the road, the all-new Mazda3 has an available i-Activ AWD system for the first time ever. The Mazda3 Sport was redesigned with a deep understanding of human behaviour and motion to make driving as intuitive as possible. 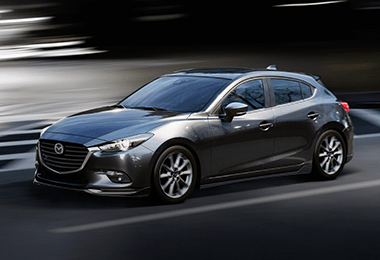 With evolved Skyactiv-Vehicle Architecture, the all-new Mazda3 Sport responds to your every intention for an effortless drive. Its refined cabin is our quietest yet, reducing unnecessary noise and vibration to instill a feeling of tranquility behind the wheel. 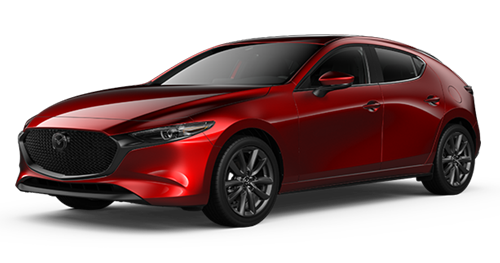 And, to give you even greater control of the road, the all-new Mazda3 Sport has an available i-Activ AWD†† system for the first time ever. 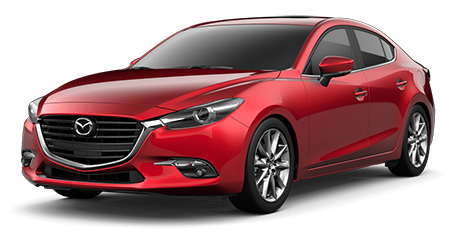 In the 2018 MAZDA3, a sleek exterior is just the start of an exhilarating driving experience. Crafted by engineers who are passionate about how it feels to drive a car that’s beautiful, confident and cutting-edge, every detail is shaped to ensure unfailing quality and exceptional driving exhilaration. 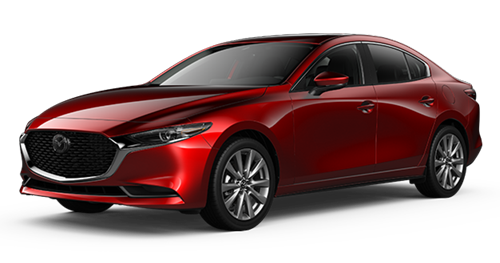 The 2018 MAZDA3 proves that one car can fulfill everything you love about driving. 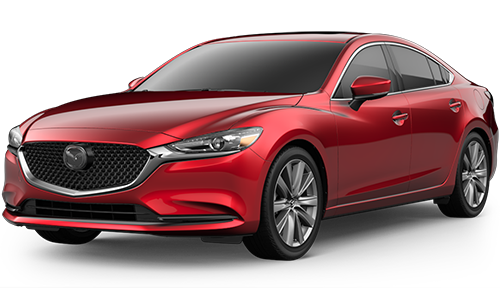 The 2018 MAZDA6 is refreshed and reinvigorated with a stunning new design inside and out, more models and even more premium features. There’s also new Cylinder Deactivation‡ and an available new 2.5 T Dynamic Pressure Turbo engine for drivers wanting an extra boost of power. 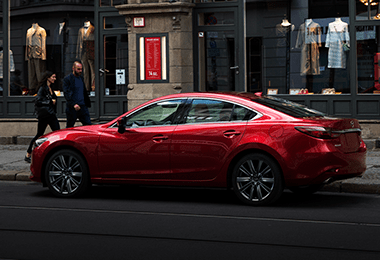 Finely crafted to deliver superb quality, soul-rousing aesthetics and an unmistakeably exhilarating drive, the MAZDA6 is so striking and so well crafted, you’ll savour every moment behind the wheel. 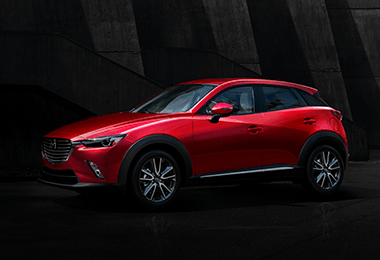 Exhilarating to drive and look at, the 2018 CX‑3 features exceptional handling and stunning design. Every detail of this compact SUV is meant to inspire a passion for driving, so you can experience the soul of motion every time you’re in the driver’s seat. 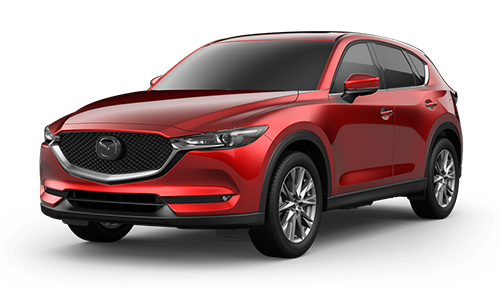 With traditional Japanese artistic sensibilities and innovative technology, the 2018 CX-5 is crafted with attention to quality and design. 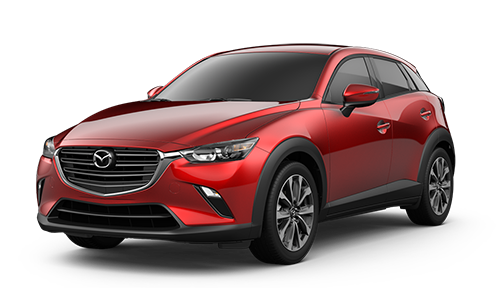 New for 2018 is the available, extraordinarily fuel-efficient SKYACTIV-G 2.5 L engine with Cylinder Deactivation system. 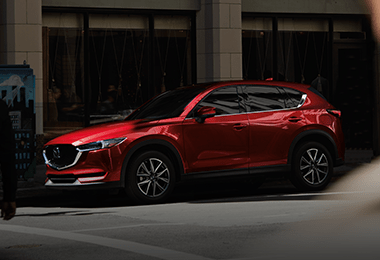 Built with the conviction that strength, intelligence and beauty are one, the CX-5 is the one SUV you’ll love to drive. Crafted with careful attention to the finest details, the 2018 CX‑9 offers superb performance and premium features that elevate your drive in every way. 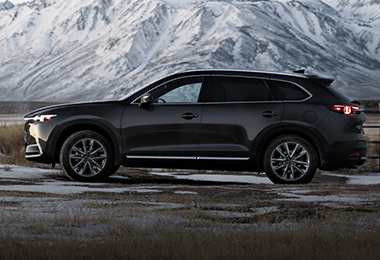 And with cutting‑edge engineering technology that garners outstanding fuel economy and with the latest safety technologies, the CX‑9 is one family SUV you’ll love to drive. 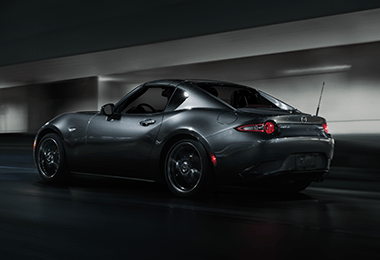 There’s no other feeling like it – driving the MX‑5 with the top down and the wind in your hair. 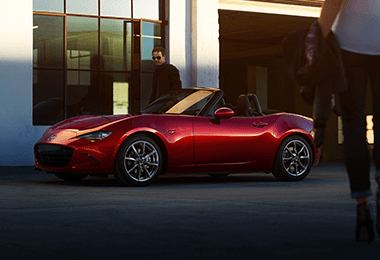 It’s why it continues to be the world’s best‑selling roadster. This fourth generation 2018 MX‑5 is crafted with the latest cutting‑edge technology, evocative design and spirited handling that makes this classic the definitive modern‑day roadster. 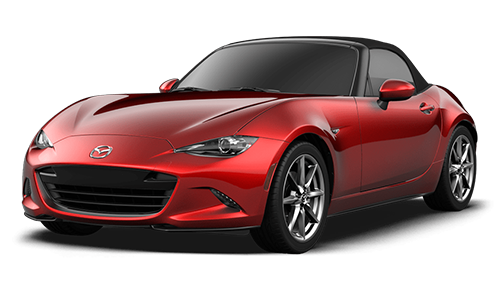 The 2018 MX-5 RF with retractable fastback hardtop delivers exhilaration in every way. With sleek curves, track-tested engineering and premium detailing, the it is the hallmark of what it means to love what you drive. 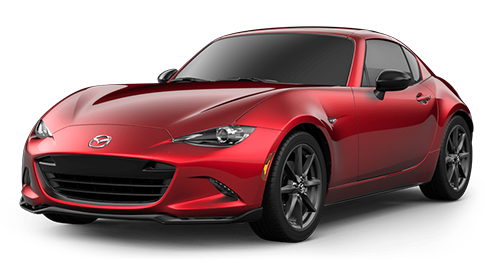 From city streets to off-ramp S-curves and cottage country roads, the MX-5 RF is stunning to look at and even more exciting to drive. August Certified Pre-Owned means hand selected and delivered to our clients, all at the highest standards. Our August Certified Pre-Owned Vehicles go through an extensive certification process by our highly trained technicians and luxury-car experts to ensure these vehicles are of exceptional performance, uniqueness, reliability and value.